MHMF Presents: Rooftop House Party! 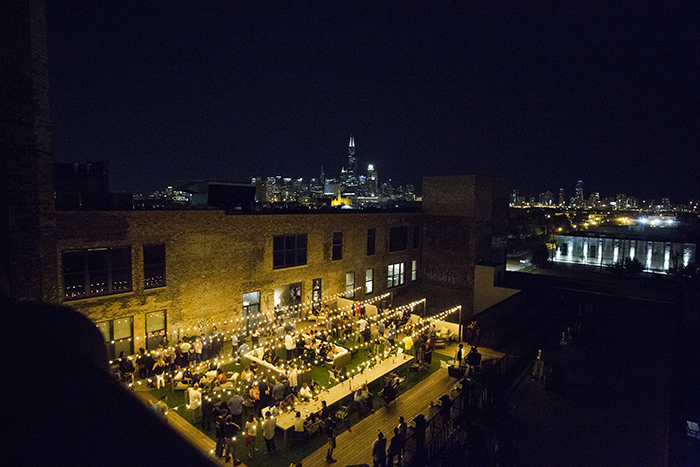 Join the My House Music Festival committee for an evening fundraiser with picturesque rooftop views and Chi-Town house grooves. 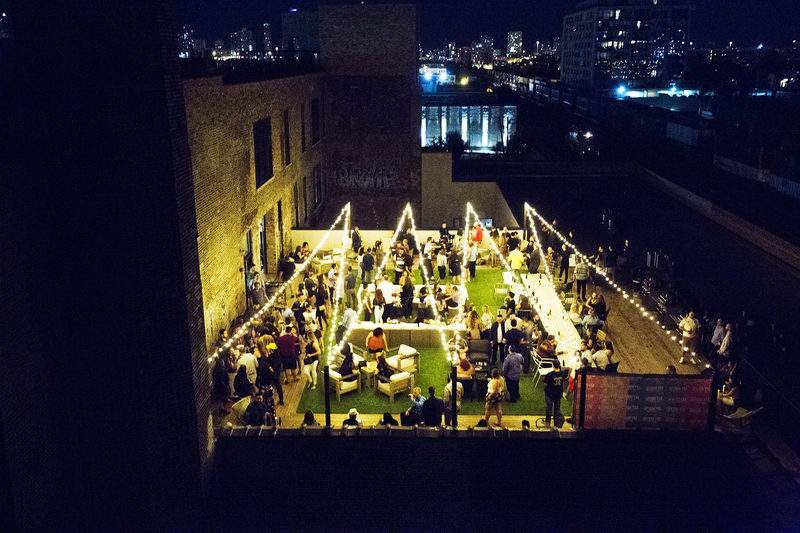 Buy your tickets today to enjoy a night of cocktails, beats, and good times at The Otis FLATS Chicago! By purchasing your ticket you contribute to bringing 2 nights of House Music to the streets of Chicago and are entered for the chance at 2 VIP tickets for My House Music Festival 2017! My House Music Festival is a nonprofit organization. All proceeds from the festival benefit Sprouting Leaders & Children’s Miracle Network Hospitals. Early bird tickets $35 / regular $40*. Ticket includes open bar while supplies last. The event is 21+. *In the event of bad weather, the event may be rescheduled and tickets will be honored on the new date. No refunds are available unless the event is canceled. IDs will be checked as a will call option for tickets. Please email info@myhousemusicfest.com with any ticket transfer requests.